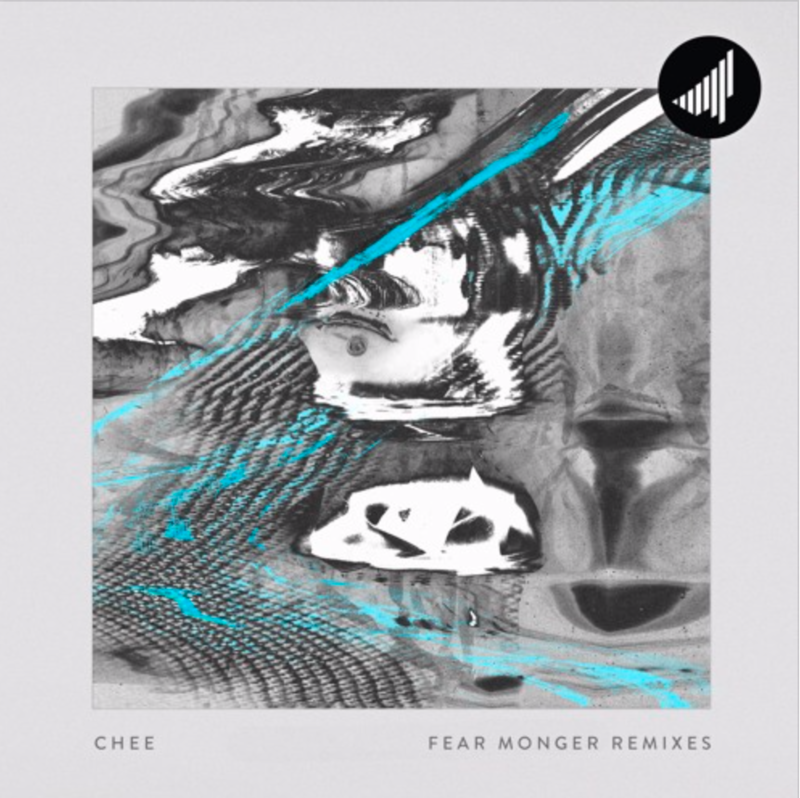 Today, Saturate Records announced the Fear Monger Remixes release, which features remixes of Chee's Fear Monger album by Starkey, NastyNasty, Sayer and more. The release drops February 26th 2019, but you can preview the Starkey remix of "Termite Dub" on SoundCloud now. Check it out below.